Arsenal will start the game looking for a ninth straight win in all competition and could move into the league’s top three with a victory. Fulham, meanwhile, sits 17th in the league standings after winning just once so far this season. With Petr Cech out injured, Bernd Leno makes his first Premier League start in goal for the Gunners, who make three other changes from their win over Watford. Aaron Ramsey and Pierre-Emerick Aubameyang are both on the bench to start this game, while Mesut Ozil is not in the squad all. Danny Welbeck gets his first start of the season, while Alex Iwobi and Henrikh Mkhitaryan all start. 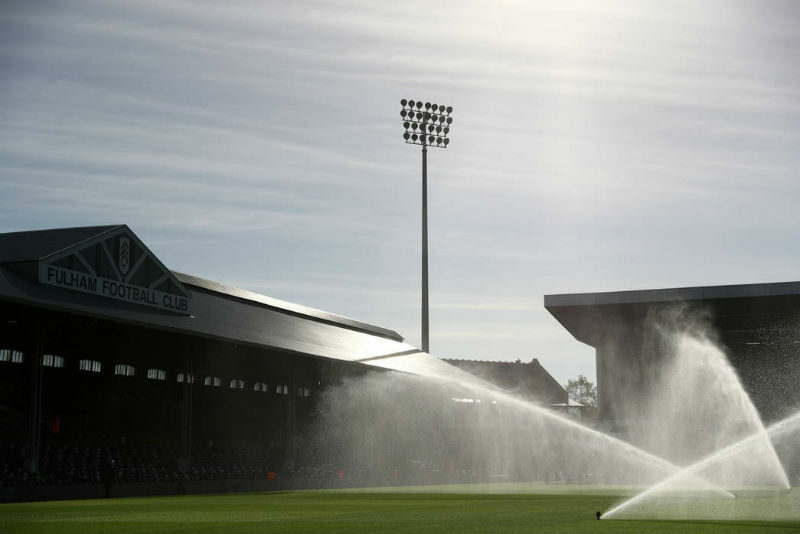 Fulham makes two changes from the team that suffered a 3-0 defeat at Everton the last time out. Both are in defence, as Cyrus Christie and Maxime Le Marchand come in to replace injured duo Joe Bryan and Timothy Fosu-Mensah.